Recently, there has been a fad of being hipsters in Hong Kong. Many of the hipsters in Hong Kong are fond of photography, and especially Japanese style photography. Without studying the essence of this style, people usually overexposure the photos, as well as lowering the temperature and contrast. What is the real Japanese style photography? 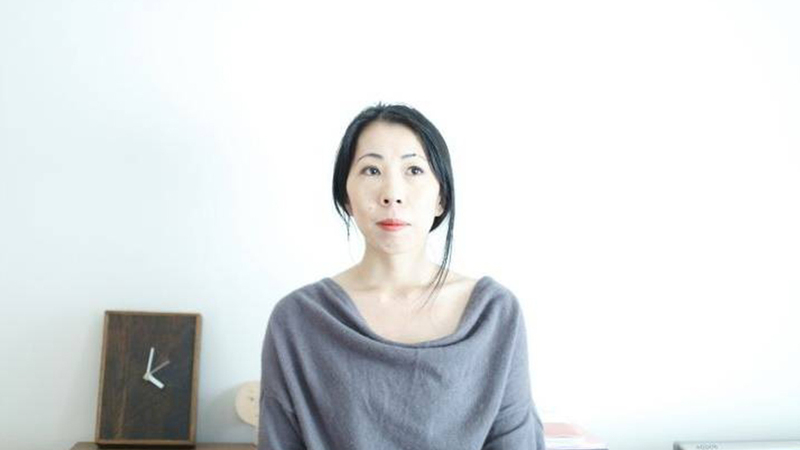 I believe you would be able to answer this question after appreciating Rinko Kawauchi's photography. 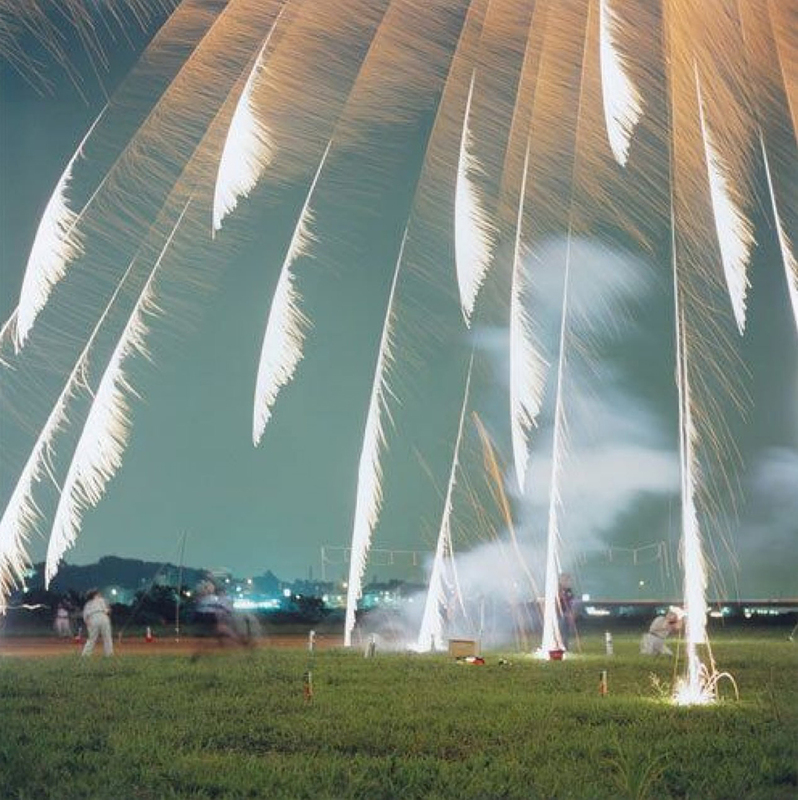 Born in the Shiga prefecture of Japan in 1972, Rinko Kawauchi received one of Japan’s most prestigious awards, the Kimura Ihei Award, for two of her published work "Utatane" and "Hanabi" in 2002. On discussing the most famous photographers in Japan, one would spontaneously tend to think of Nobuyoshi Araki and Moriyama Daido. 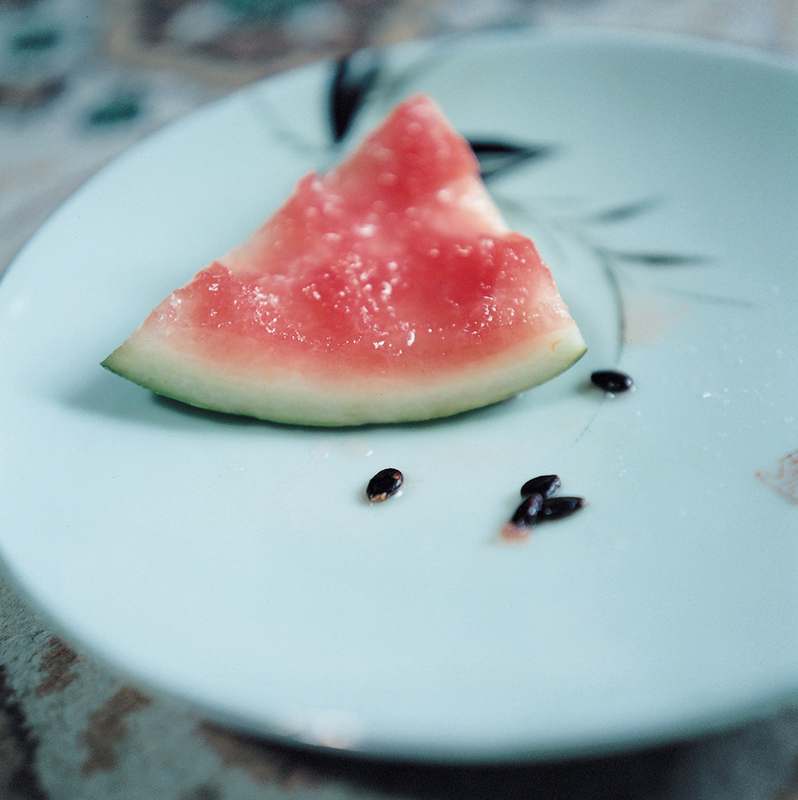 But to me, the photos of Rinko Kawauchi always touch my soul with their tranquility and calmness. 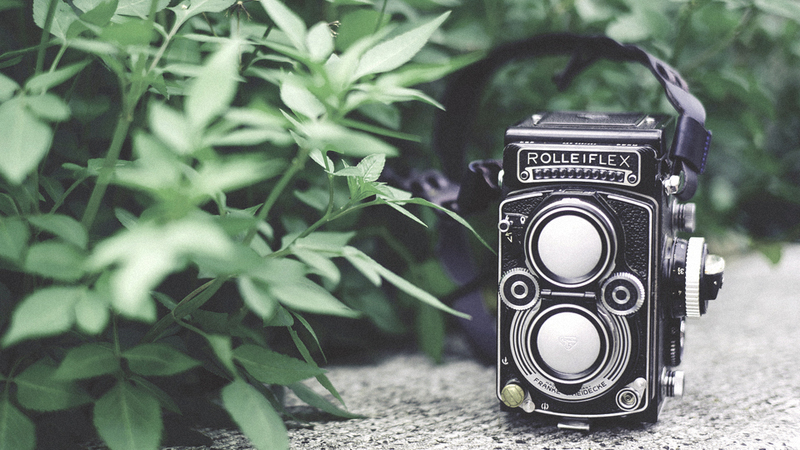 She likes to use Rolleiflex 3.5f, a classic twin-lens reflex camera, to capture everything in her daily life, such as her family and small animals. Instead of keeping the norms for photography composition, she just simply observes the objects and capture all the decisive moments. A few grains of watermelon seeds on the plate, a new-born baby drinking breast milk and a hand of an old person. These moments are so subtle that we may overlook all the time. 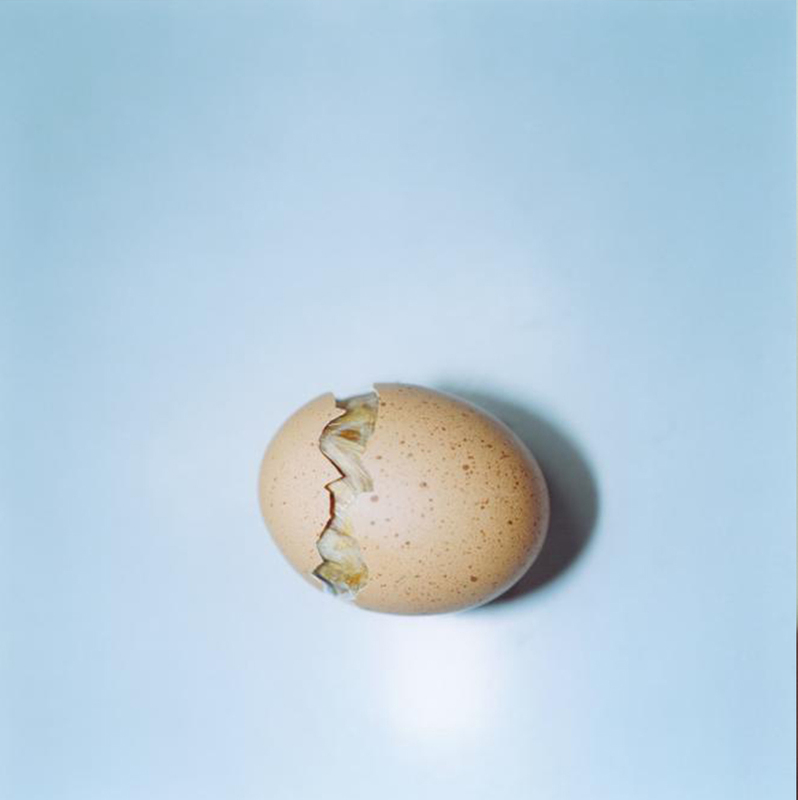 A broken egg shell that symbolizes the coming of a new life. 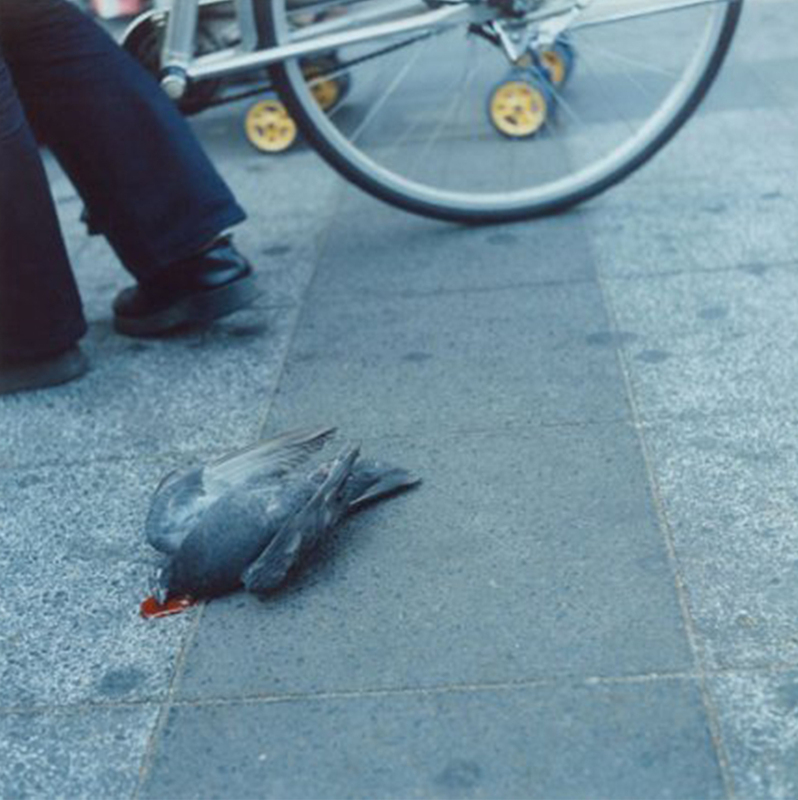 A dead bird lying on the street, silently. 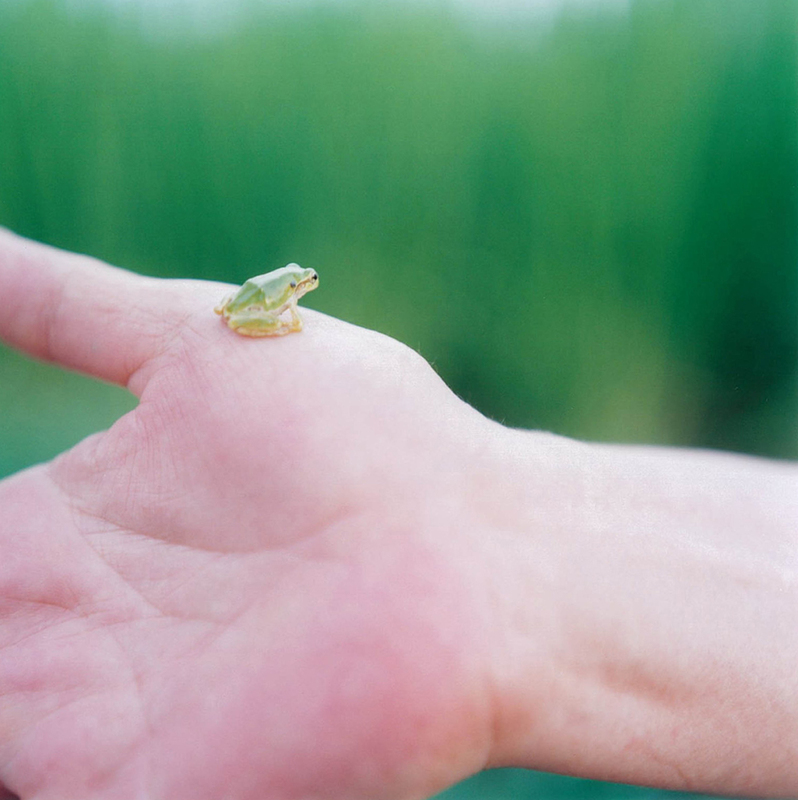 Rinko Kawauchi knows the magic of describing violence in a soft, tender way. Her photos speak the tenacity and fragility of life. “People often say that I have a child’s eye. For example, I stare at ants gathering around sugar, or when I seek shelter from the rain, I gaze upon snails. These are things which you often do when you are a child, aren’t they? 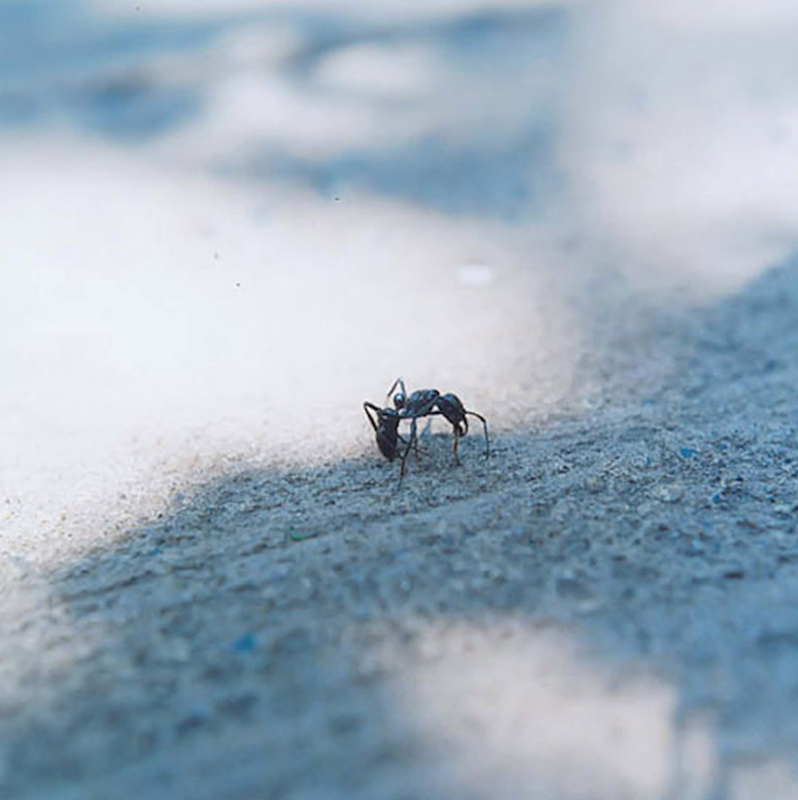 I have a very similar sensibility to that.” While many photographers prefer waiting for the special moments without doing anything, Rinko Kawauchi likes to take the initiative and observe what is happening around her. “I prefer listening to the small voices in our world, those which whisper. I have a feeling I am always being saved by these whispers, my eyes naturally focus on small things. Even when I walk around Shibuya, I find myself running towards a little batch of flowers. I find comfort in them. I think this is a very normal sensitivity.” In Japan, there is a traditional aesthetics called "Wabi-sabi", which refers to a world view focusing on the acceptance of imperfection and transience. 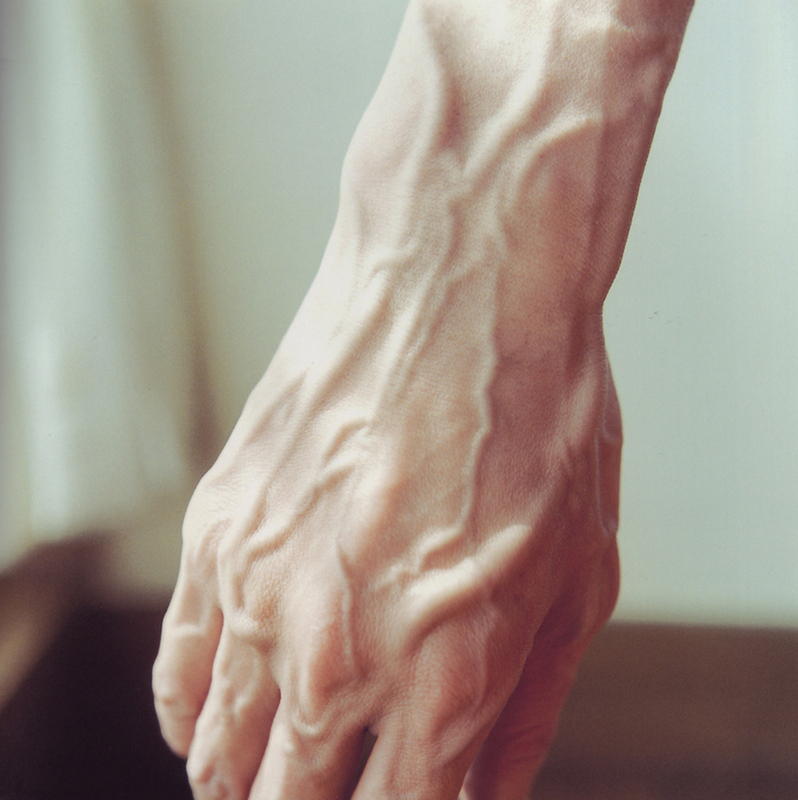 The photos taken by Rinko Kawauchi allow us to appreciate this aesthetics. Different from videography, photography is still and soundless—but a talented photographer can make a photo speaks, just like Rinko Kawauchi. She does not want to spread negative emotions, but to teach us to accept imperfections. We are all easily attracted by extravagance, and yet we could only be touched deeply by the simple things in our lives.